One of the most popular ways to share files on the Internet is by using a bittorrent software client. It’s a file sharing scheme where users get together, one with a completed copy of a file. The file is broken into hundreds of bits, and then many users work together to share copies of the file with a community. When a user wants to download something via a bittorrent software, that user is paired up with other users, creating a “swarm.” The swarm distributes parts of the file until the entire file is accumulated. Special software then reassembles the bits into an entire file. Vwala! Free games, music, and movies. There’s just one problem: all of this sharing copyright games is illegal. Why? Because copyright laws prohibit the unauthorized sharing of other peoples’ stuff. It makes sense. It’s like stealing – even if it’s a digital file. One company, however, has beaten the pirates to the punch, and is teaching file sharers a valuable lesson. Greenheart Games is the quintessential startup gaming company run by two brothers – Patrick and Daniel Klug. They work long hours, take little or no pay from the company, and just don’t have the funds to protect their intellectual property. Even with the odds stacked against them, they found a way to teach pirates a lesson about intellectual property theft. Their game, Game Dev Tycoon, is a simulator game in the spirit of SimCity. You are basically building a business. Your goal? Profits. The game only costs $8. But, unbelievably, when the game first came out, people would steal it using popular file sharing schemes. The game developers knew that they would be victims of piracy. But, instead of just waiting for it to happen, they got proactive about it. They built a “cracked” version of the game and seeded it into communities known to share illegal copies of software. Gamers then used bittorrent clients like Vuze to download. When players downloaded the game, and they did in mass quantities, they would be allowed to play for “free.” In fact, the cracked version of the game made up 93 percent of all downloads in the first few days of the release. Initially, the developers had toyed with the idea of telling users that the game was an illegal copy. But, they didn’t. Instead, they let users find out on their own. After a few hours of gameplay, players start to notice something odd about their development business. People start stealing from them. Some players didn’t get the joke, at first. Some got angry and actually contacted the developers. A mirror was held up to the users’ face, showing them the consequences of pirating. Regardless of how many new games the user starts, the ending is the same – they always get their games pirated from them, they start losing profits, and the game eventually ends. In the end, once the developers posted a reply to all of those users who stole the game, something amazing happened. Users started buying the game. 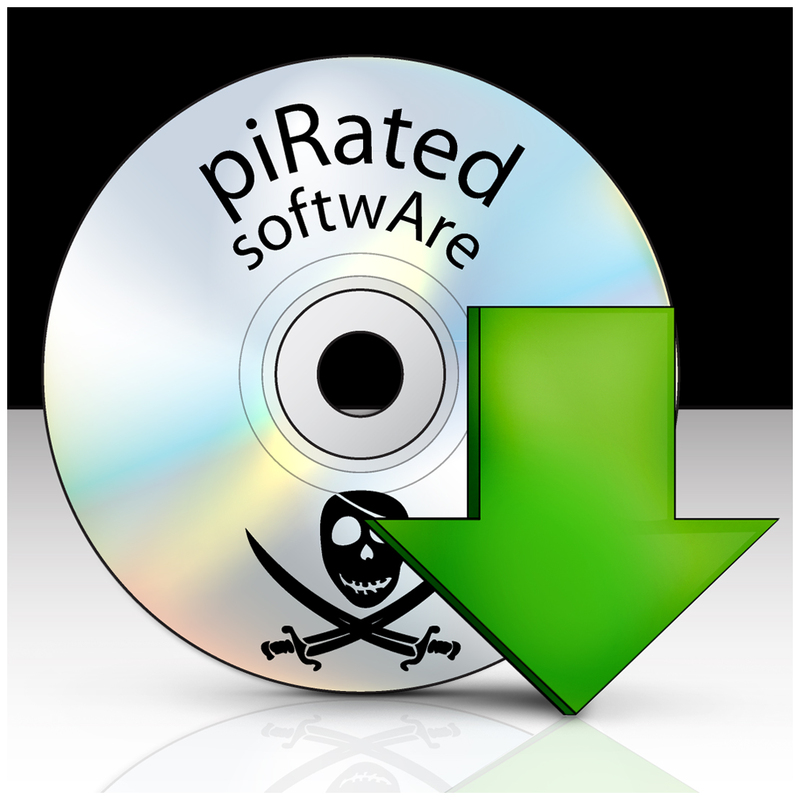 In fact, most of the users who were known to have pirated the software ended up buying it legally. Lesson learned. Matthew Nelligan has a passion for gaming. 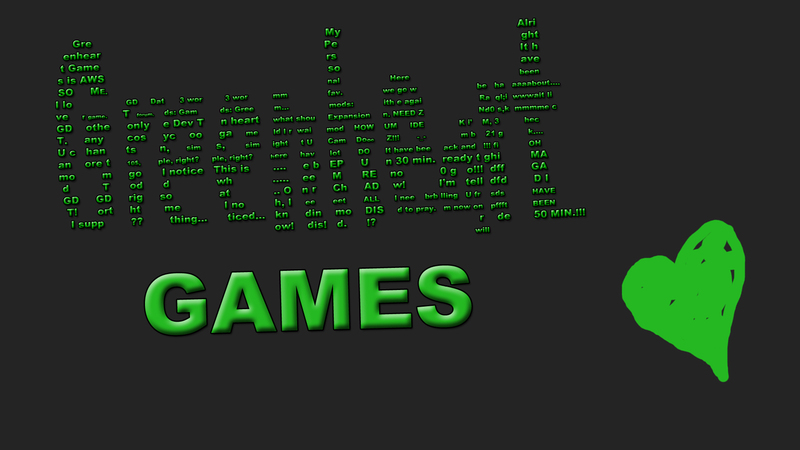 He often blogs about innovations and gems of the online gaming world.